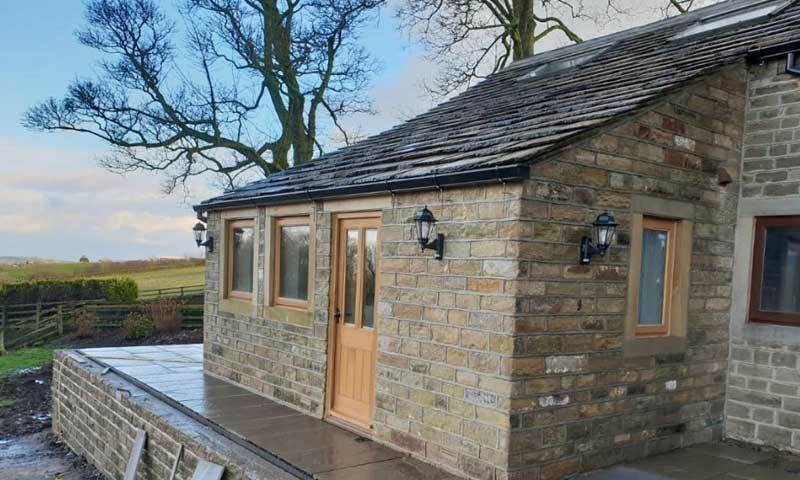 We offer a comprehensive extension building service, all offering comfort, space and most importantly, value for money, could very well be the perfect addition to your home. You can tailor the design to suit your needs. Your beautiful new extension will become a seamless addition to your home, complementing your property for many years to come.